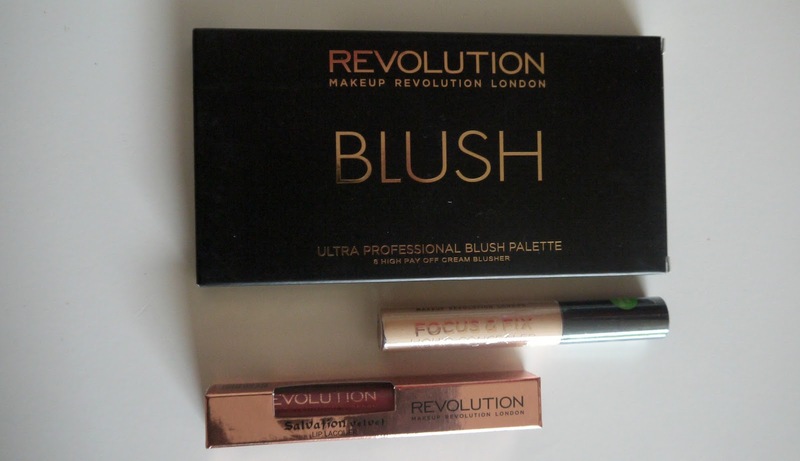 Hello lovelies, it will be no shock to you that I love a bit of Make Up Revolution, well A LOT actually, I work with them and have been fortunate enough to try lots of their beauty releases so know what the quality is like, great by the way incase you was wondering. The best affordable make up I can think of to be honest. They just never seem to let me down, so the other day I picked up a few items that took my fancy. 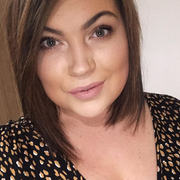 I am a huge fan of cream blush at the minute, I have been for a while powder just doesn't do it for me anymore, especially when your in a rush or on the go cream blush is perfect! I love that this palette holds eight different shades, all wearable too you don't usually get all shades wearable in palettes I see, I know this one won't go to waste at all. 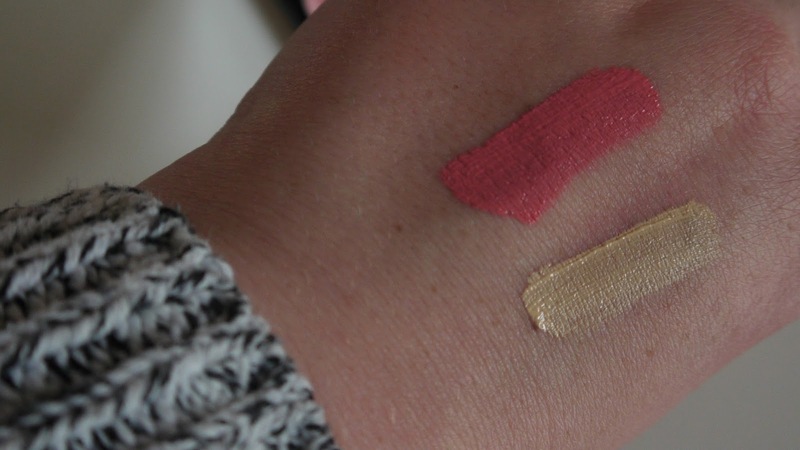 They are highly pigmented and last very well on the skin with out needing to top up through out the day/night. 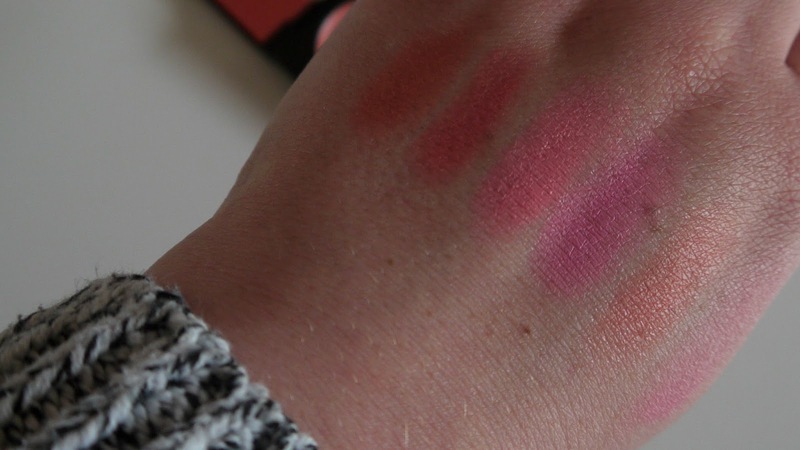 It has a mixture of pinks, peaches and some coral with some warmer blushes in there too so a blush for all skin tones, I honestly love them all. I always change my blusher on the occasion, for example I'll wear a lighter blush in the day then a more vibrant one for a night out etc or even depending on my mood. This is an absolute bargain at £6 I can take this anywhere with me as it isn't too big to be in the way its the perfect size to fir in your handbag or your make up bag if you have a big one like mine aha. The only downfall to this product and its a minor one is that it doesn't have the shade names I like to have a name to the shade, is that just me? Look at that huge mirror though, if you carry this around with you doing your make up on the go you have two in one. I had my eye on the lip lacquers for a while and fell in love with this shade straight away, I did pick up another one too but it looked a bit too vibrant for me and was worried I wouldn't get any use out of it but this I could wear on a day or evening, it is a stunning pink that really suits my skin tone. It lasts all day pretty much, it goes on very wet like a lip gloss then dries instantly into a matte lipstick it also leaves a little stain to the lips which I like especially if your out drinking as I constantly forget to top up my lippy unless I go to the toilet, you really don't need to with this and so affordable at £3.00 they are very similar to the Rimmel Provocalips but half the price. I then picked up the concealer as I am always trying new ones to try and find a good enough one to the collection trusty favourite but it doesn't match I'm afraid. It does what it needs to do but just doesn't live up to the collection expectations sadly but not many do to me. They have a good shade range unlike most concealers and its simple enough to use, I always get a light shade to brighten up my under eyes and this shade is perfect for that. 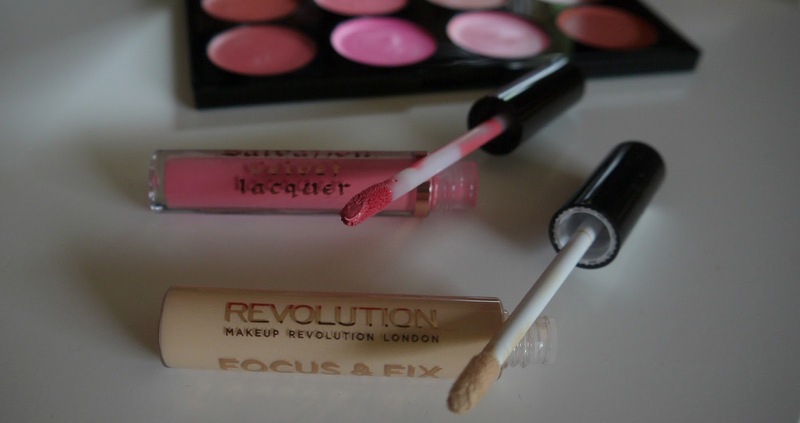 Have you been getting any Make Up Revolution bits recently or got your eye on any?